Double Bay Camera Shop offers high quality DVD disks for the home, business and professional sectors. We have professional equipment for Video Converting to DVD and Avid media Composer for professional video editing. 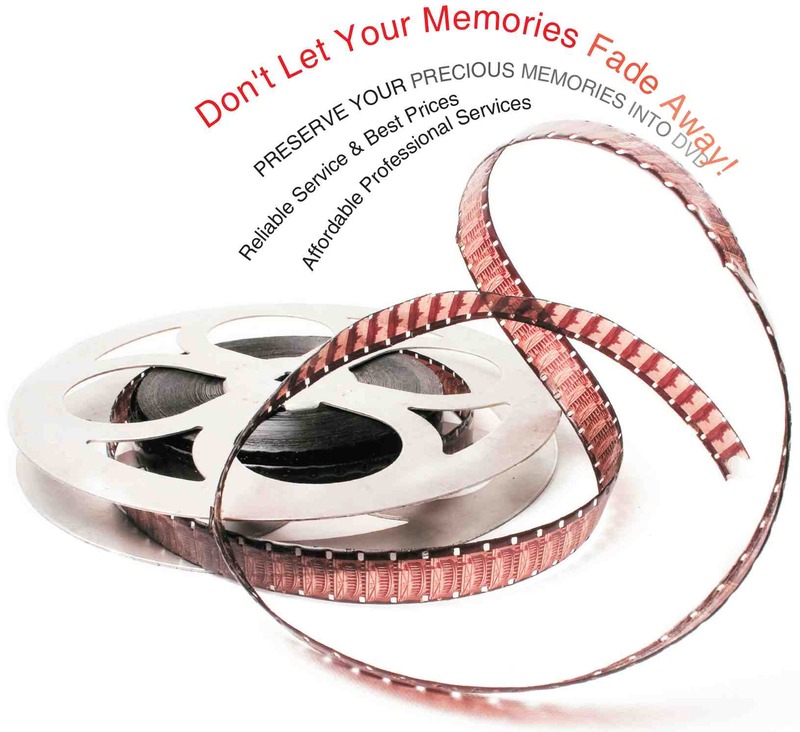 We transfer your home videos to DVDs now. So delete unwanted footage. Add titles, effects, cross fades, chapters and motion menus. Convert your old VHS wedding, holiday videos and other personal videos into DVDs you can show to your family and friends. And if desired, we can add animated menus and scene selections, themed backgrounds, music, captions, titling and professional packaging to create a true masterpiece. For the professional and corporate customers, we are able to transfer more Video formats such as Sony HD Camera, Sony Xdcam and GoPro and we can provide full video editing. If you'd prefer to send your enquiry or questions via email, simply click here or Call Double Bay Camera Shop.